Sony - PS TV Hardware VTE1001 Was $80 Now Only $19.99! You are here: Home / Great Deals / Christmas Deals / Sony – PS TV Hardware VTE1001 Was $80 Now Only $19.99! 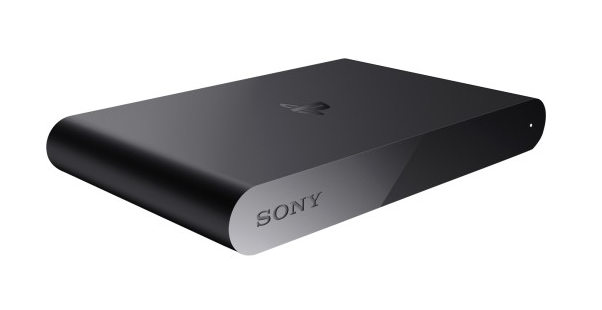 Sony – PS TV Hardware VTE1001 Was $80 Now Only $19.99! This deal is going to go FAST! Great holiday deal at BestBuy.com! Sony – PS TV Hardware VTE1001 Now Only $19.99! That’s down from $80 and right now BestBuy is shipping everything FREE! PlayStation®TV system is a sleek and compact console with a universe of PlayStation games available for you to stream, download and play. Whether as a second console for your bedroom or the primary gaming system in your living room, PlayStation TV is an easy way for gamers of all ages and skill levels to enjoy playing games together.